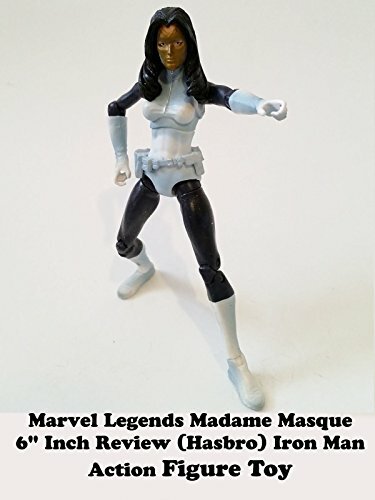 This is a Marvel Legends Madame Masque review. It is a 6" inch figure made by Hasbro. (Part of the Arnim Zola build a figure BAF wave.) Masque is an Iron Man villain who had her face disfigured. And with her beauty gone wears a mask and vows revenge on Iron Man blaming him for all her troubles. A nice figure but could have used more sculpting detail.